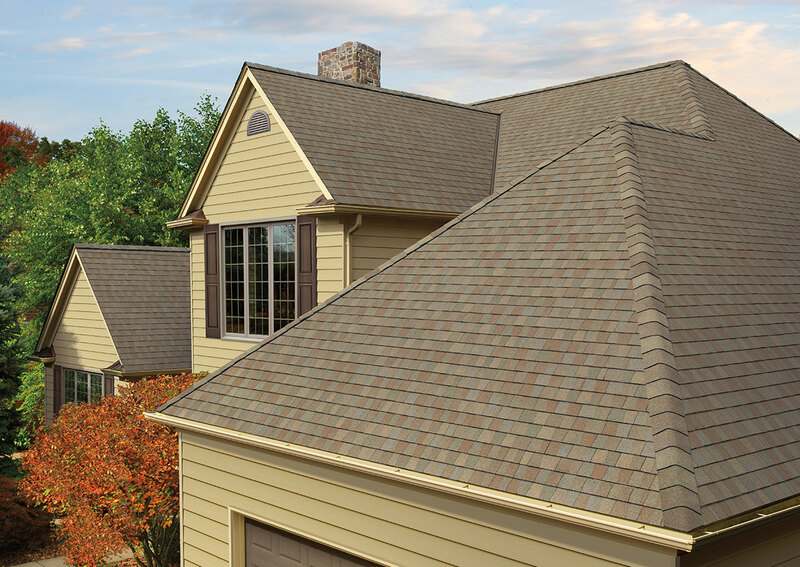 A new roof is something most homeowners do only a few times in their lives so having the proper shingles will add reliability, attraction, and years to your home. 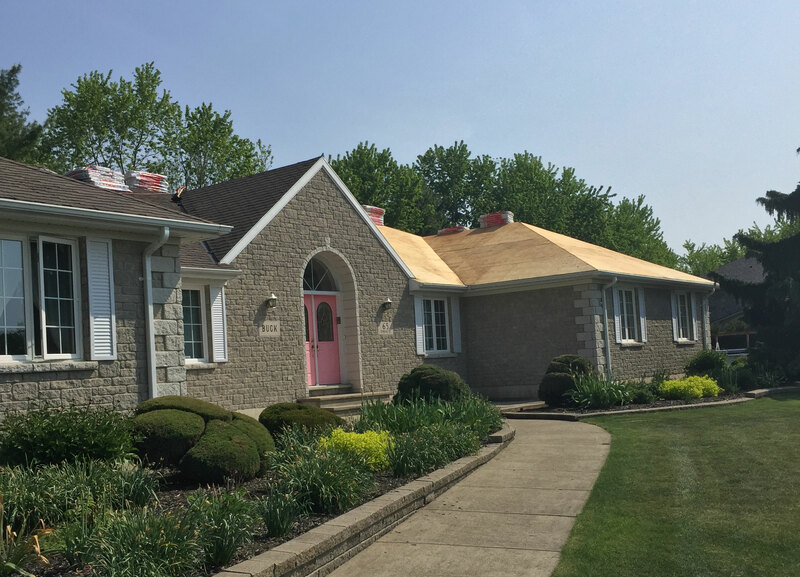 Whether its a new roof or a re-roof we will make your roof represent up to 40% of your home’s “curb appeal.” We only use the best GAF Shingles not only to protect your most valuable asset but to also beautify your home for years to come—and add to its resale value. With over 35 years experience and real focus on customer satisfaction, you can rely on us for your next new roof.